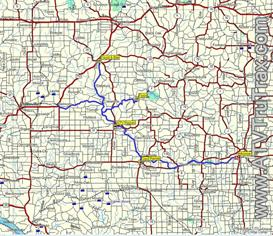 Jackson County is host to some of the most popular ATV trails in the Midwest. 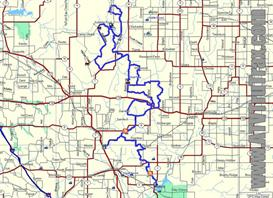 Over 100 miles of trail wind through the scenic Black River State Forest and Jackson County Forest. The trails are sandy with rolling hills and are clearly marked. No "off-trail" riding is permitted in Jackson County. Parking lots for trail access are located throughout the Black River Trail System including on Highway 12, West of Millston. At the Junction of County O and North Settlement Road, East of Millston. Also find parking at Highway 54, East of Black River Falls,WI and at West Clay School Road, near East Arbutus and on Airport Road, East of Black River Falls,WI Crawford Hills and East Arbutus Campground. 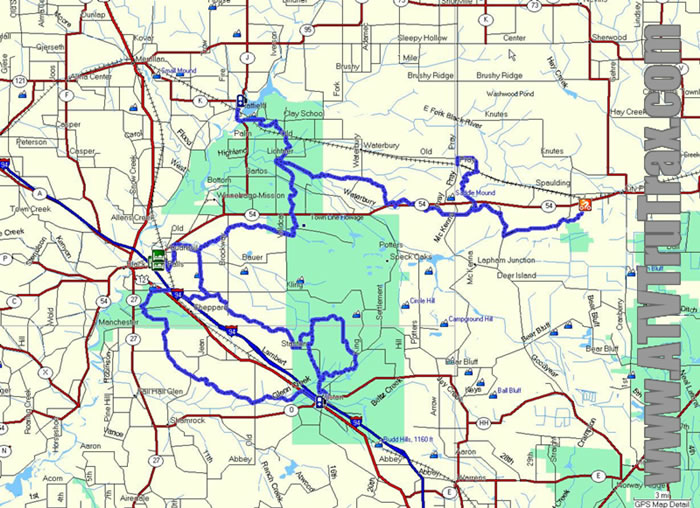 Black River Falls WI ATV GPS Maps, Jackson CO WI ATV GPS Maps $9.95 Jackson County is host to some of the most popular ATV trails in the Midwest. 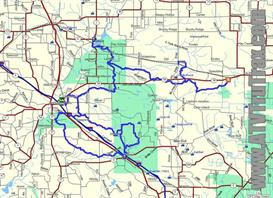 Over 100 miles of trail wind through the scenic Black River State Forest and Jackson County Forest.